The dynamics of gender in Haiti has long been a contentious issue. Masculinity has been constitutionally and traditionally revered as superior whilst femininity is dehumanized and forced into a permanently obscured positionality, plagued by both economic and social burdens. Subsequently, Haitian women absorb the brunt of the political, social, structural, state, and hegemonic violence as well as its accompanying discriminations. 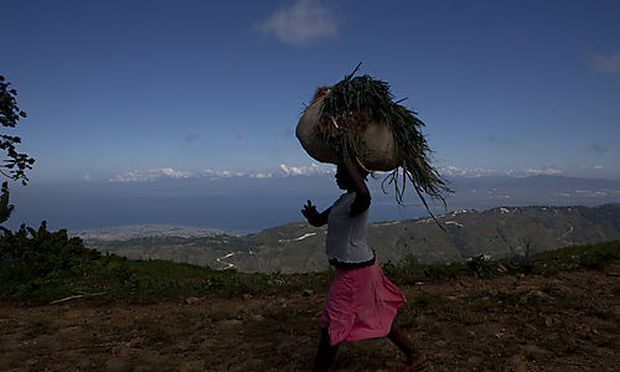 The struggle for women’s rights in Haiti is an issue of power and agency. Although Haitian women have authority and power within their movement, the political instability that has been characteristic of the nation since its founding has created a space where the movement is nationally marginalized. Economic deterioration further impacts women in rural areas who have minimal access to assistance, assemblage, government synergy, and global partnerships. As such, rural women predominantly participate in the informal sector of the economy as a means of survival, power, and agency. The pressures and gendered nature of neoliberal globalization are the catalysts that propelled women into the informal economy. Thus, an institutionalized patriarchy hides behind the female role of the Poto Mitan, which serves to further perpetuate gender-normative roles in Haitian society. Women’s migration within Haiti and abroad highlights the gendered consequences of having a weakened economic system due to years of neoliberal policies in Haiti. For women, migration serves as a way of regenerating agency through the creation of alternative economic opportunities. The value of this research in Haitian Studies will cultivate dialogue about women’s agency and power in Haiti, shed light on the feminist intersectional and post-colonial analyses surrounding the female condition, decolonize the “exceptionalism” of Haiti, and debunk the myths associated with the structural oppression and repression of women by Haitian hegemony. Keywords: Decolonization, Neoliberalism, Agency, Power. 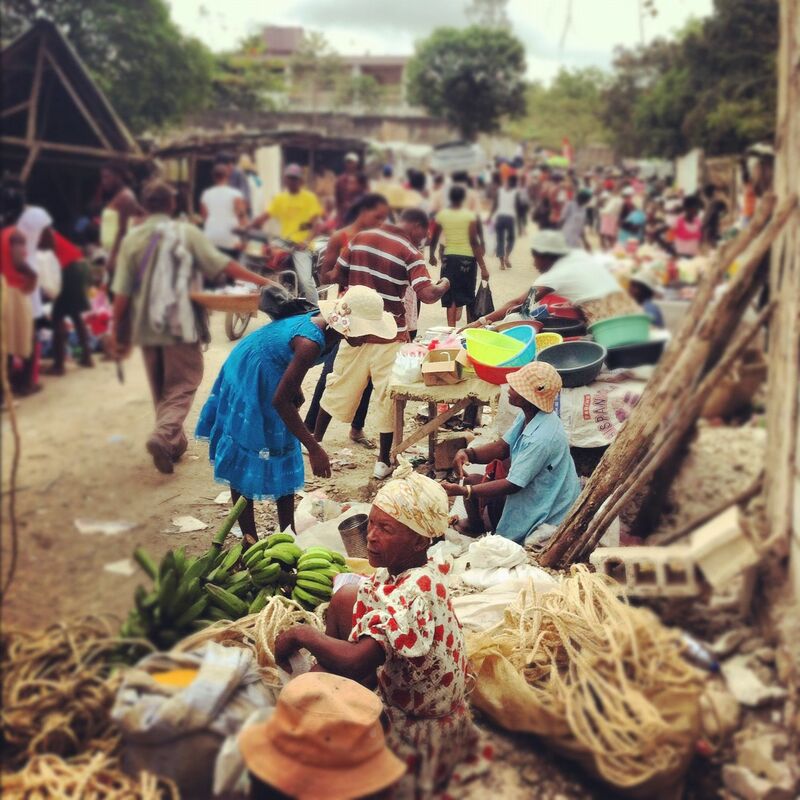 The dominant narrative in studies of Haitian migration focuses on the masculine experience. While discussing choice, agency and lived experiences, the narratives of male Haitians are constructed as the default, rendering women as an afterthought. Yet through their active search and creation of economic resources, as well as development of the country’s resources from abroad and within the country, women consistently reassert their importance to the overall improvement of Haiti’s current condition. 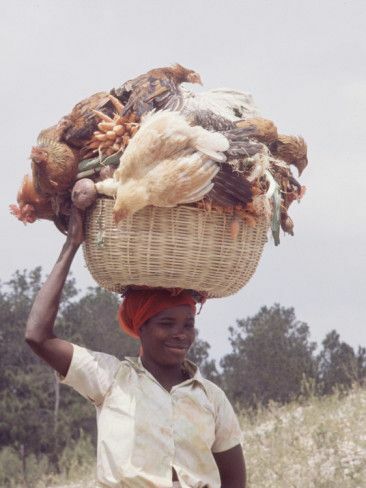 As men are the predominant participants within the formal economy in Haiti, women are often silenced and overlooked; however, women have consistently made up the foundation of Haitian society and its economy through their participation in markets and their greater probability to invest in the education of children. The masculine narrative of women as solely homemakers can be debunked through showcasing this indispensable role and the way in which they use their creativity and resourcefulness to circumvent exclusion by men. In critical but inconspicuous ways, paternalism was also constructed by gender and sexuality. Much like the father was revered as a gendered body, paternalism solicited gendered associations with men, women, and families as a means of solidifying the hegemony it enforced (Renda 2001).